My little Etsy store should be open for business later this week!!! Woohoo. I am very excited. My middle daughter (thanks Annie!) 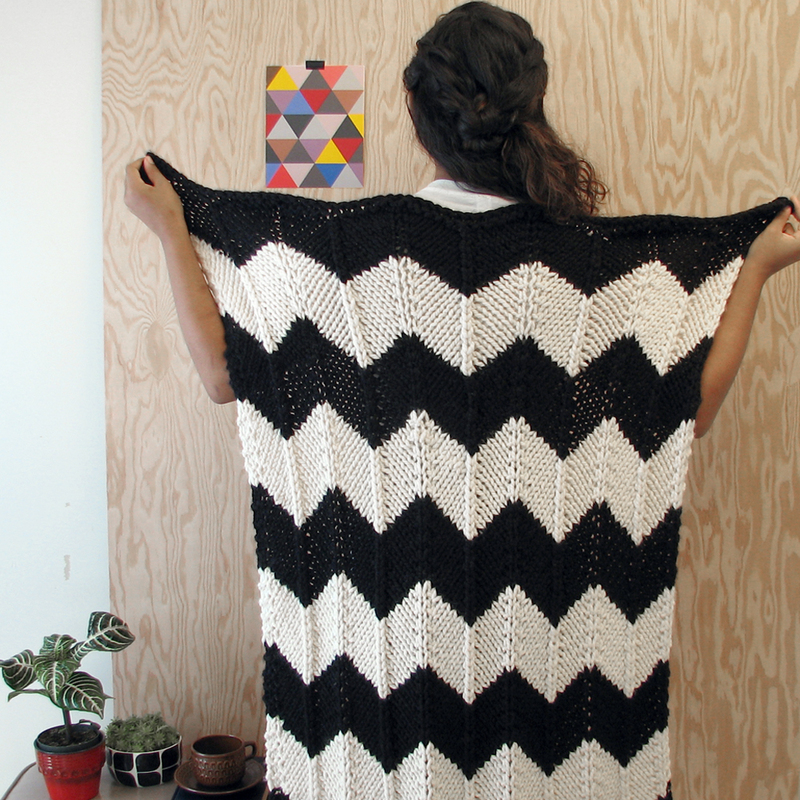 helped me model the black and cream chevron/zigzag baby crib blanket. 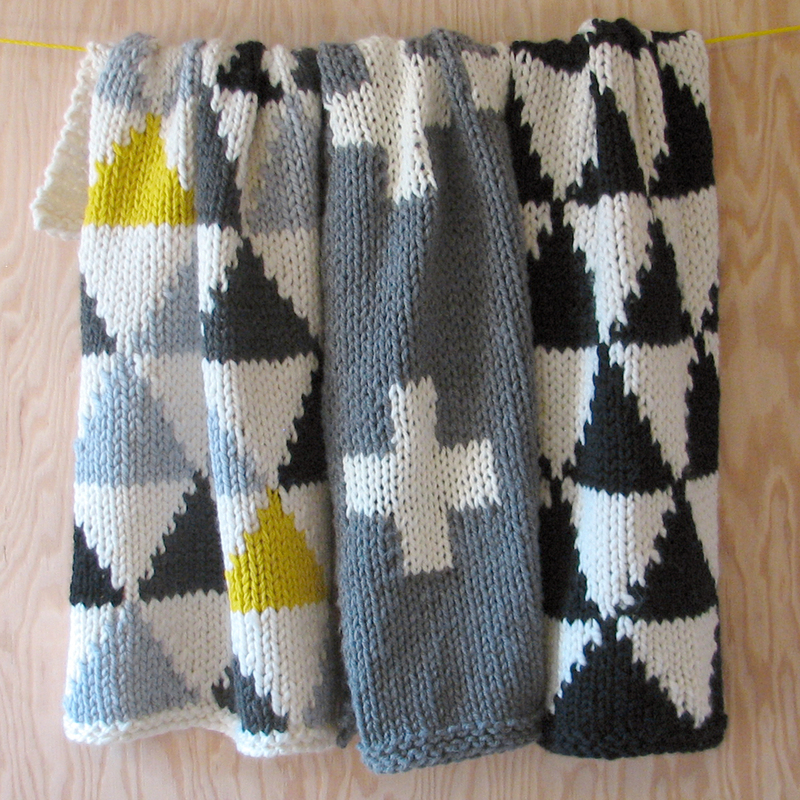 (Also great as a cozy adult lap blanket) Then there's the "triangle" and "cross" series... I love them all. 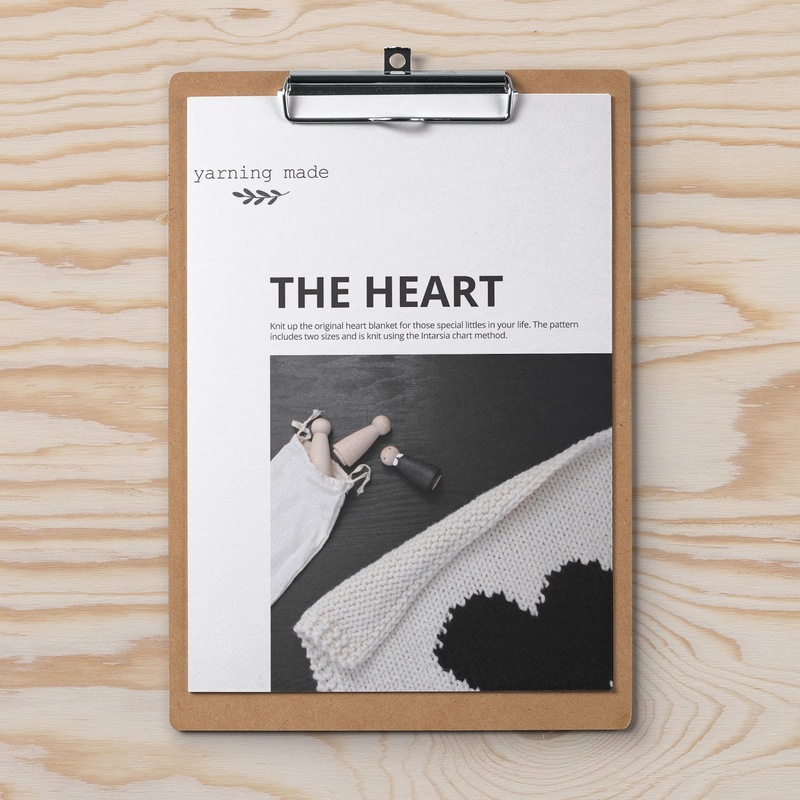 Now finish figuring out shipping methods and cost, write out the blanket descriptions, take a couple of more pictures and the shop should be good to go! cool those cross & triangle blankets too! Each of your daughters is quite a photogenic beauty! 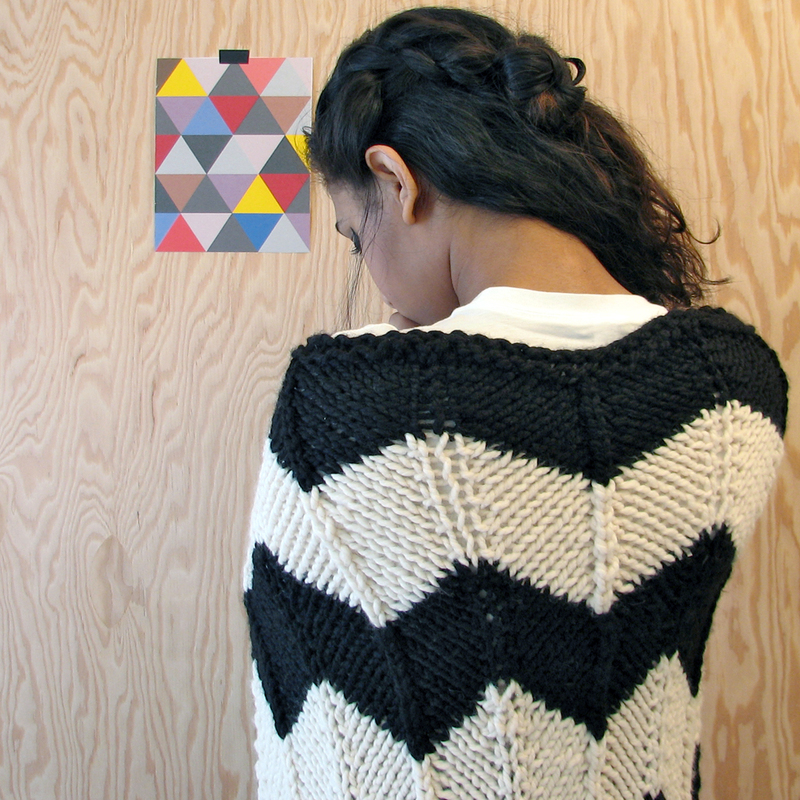 Each of these knitted designs is also pretty wonderful. I am predicting great success for your shop. good luck with Etsy, those baby blankets are fabulous! It is a bit scary to set up the Etsy shop and yet sooo exciting at the same time!!! Thanks for the good wishes!